The 20+ Billion-dollar body care industry is dominated by large consumer goods conglomerates that create products loaded with known toxins and skin irritants. With hokey marketing campaigns, cheap price points and coveted real estate at every major grocery store, Men have been conditioned to not think much about their body care routine. 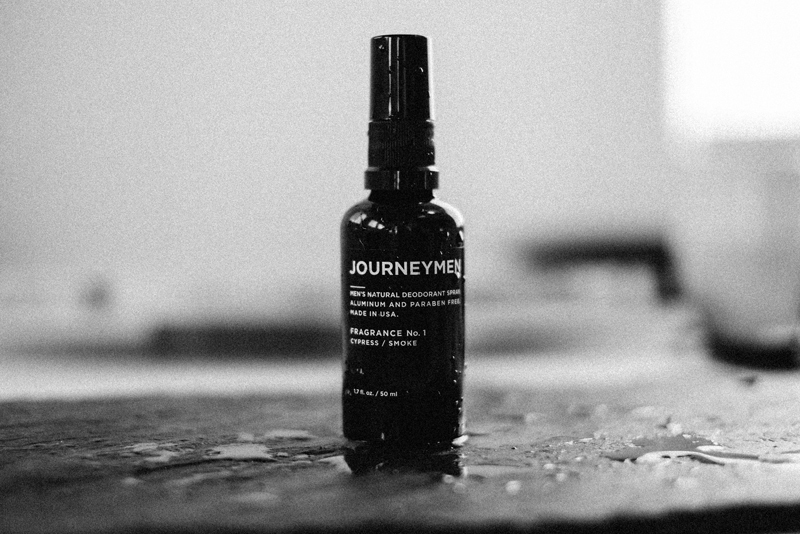 Journeymen seeks to change the male mindset to practice ‘Better Body Care’ by offering premium body-care essentials that let nature do the heavy-lifting. The brand offers a deodorant stick and spray, and a recently launched body wash, all utilizing natural ingredients with a signature artisan scent called Cypress Smoke made of essential oils. Clean packaging, elevated distribution and the option to have products delivered regularly to your door via Journeymen’s RE-SUPPLY subscription plan make it convenient for the modern man. A run-in between two friends surfing in Southern California was the start of re-imagining the men’s body-care industry. After one friend admitted he had recently been accused of smelling of cheap drug store deodorant, both agreed the market was limited. They felt there was an opportunity to create a line of essential body care that was natural, effective, fairly priced and branded for a more discerning consumer. After raising some seed money, testing and re-testing the best ingredients, Journeymen was born. They committed to taking out the bad stuff, like Aluminum, Parabens and Sulfates, while relying on nature, from Aloe and Sage oils that are naturally anti-fungal and sweat reducing, to Witch Hazel that is an anti-inflammatory and kills bacteria. 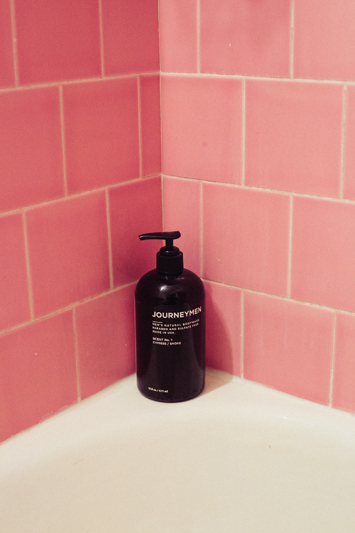 Thanks to a successful Kickstarter campaign, the company is proud to introduce Journeymen Natural Body Wash, the next phase of the Better Body Care philosophy. 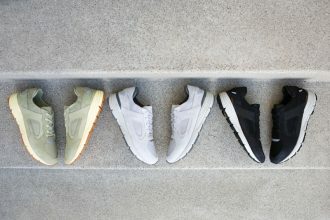 Journeymen focuses on essentials and the brand has created a seamless subscription model, Journeymen RE-SUPPLY, to ensure you never run out and don’t have to think about your next purchase. The brand is so confident new customers will love the product, they are currently offering a free deodorant spray or body wash for customers who sign up for the 60-day subscription (that can be canceled at any time). After a one time shipping fee of $6, the remaining shipping is free. 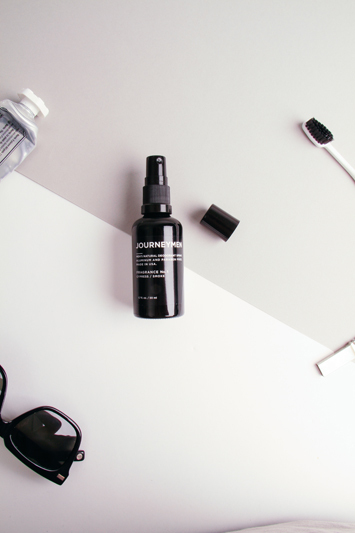 Journeymen products can be also be found at premium lifestyle retail accounts, online at BirchboxMan and through www.wearejourneymen.com. 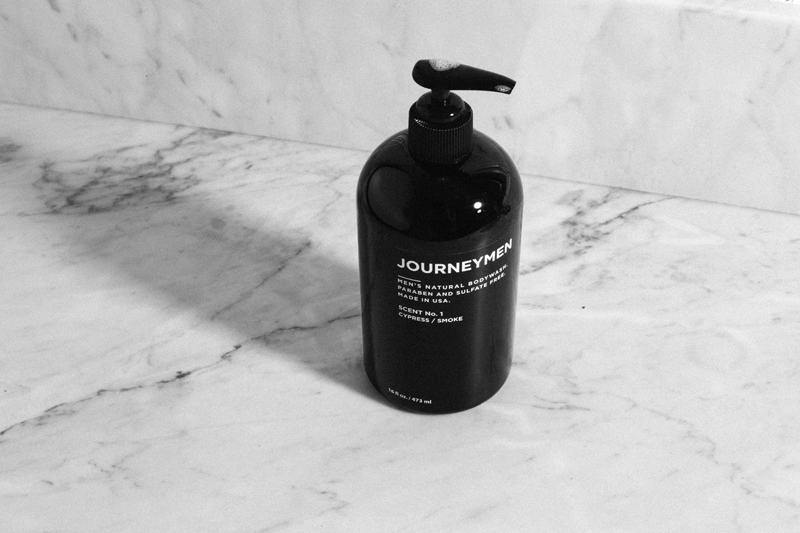 Follow the brand @wearejourneymen / #wearejourneymen to join the Better Body Care movement.